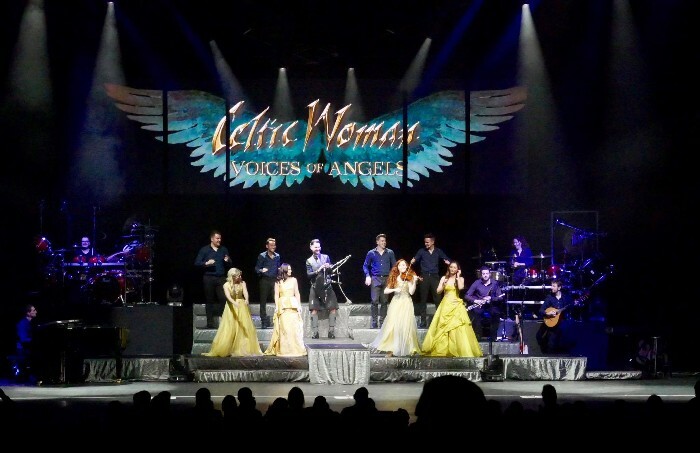 'Voices of Angels' receives high praise! We have just completed our first run of shows here in Florida. We love performing in North America, it has long been our 'home away from home' and we are always humbled by the warm and lively reception we receive in the United States. Thank you. We have received some wonderful comments on our new show with one fan in particular commenting: "...the finest musical performance I have ever seen and trust me I have seen a lot. An overall simple and magnificent performance. A fine tribute to Ireland and the talent of the entire production team. Can't wait till the next time." We will be performing in Barbara B Mann Hall, Fort Myers, FL Tuesday 7 March. Visit our tour page for a full list of dates and venues. Looking forward to seeing you all along our travels.